 Celebrate Friday at Pelee Island Winery! 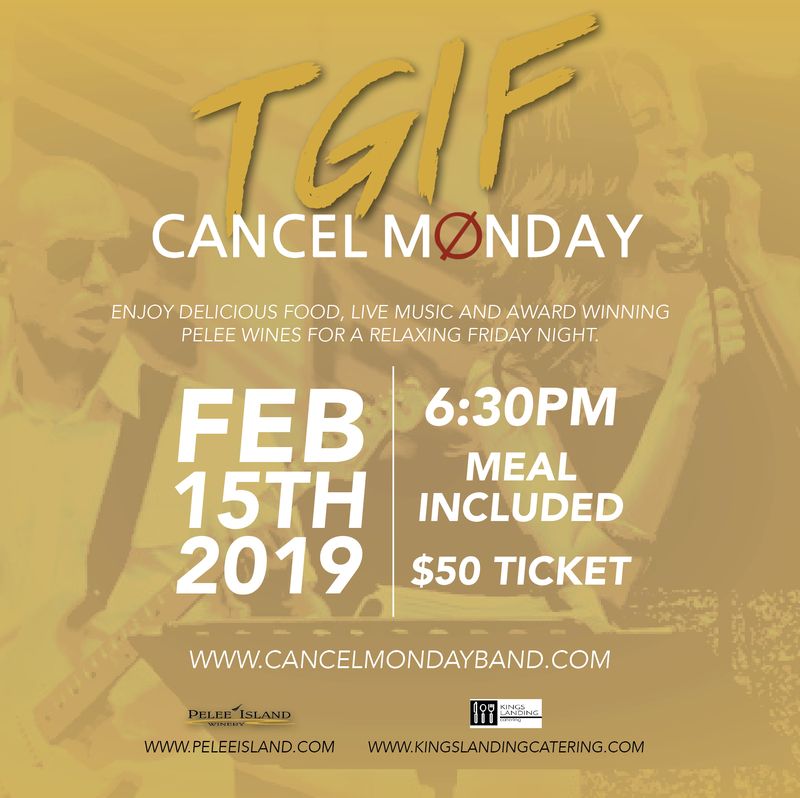 Enjoy the sounds of Cancel Monday and a delicious dinner by Kings Landing Catering. Tickets are $50 per person, and a full bar menu is available. Please contact Pelee Island Winery for tickets!